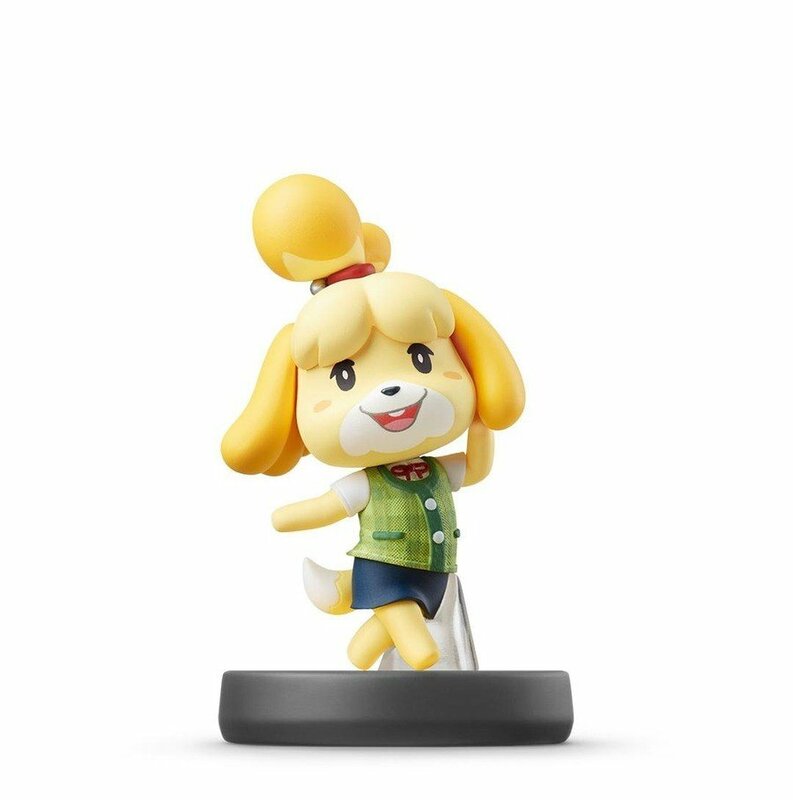 New Super Smash Bros. series #amiibo are on the way! 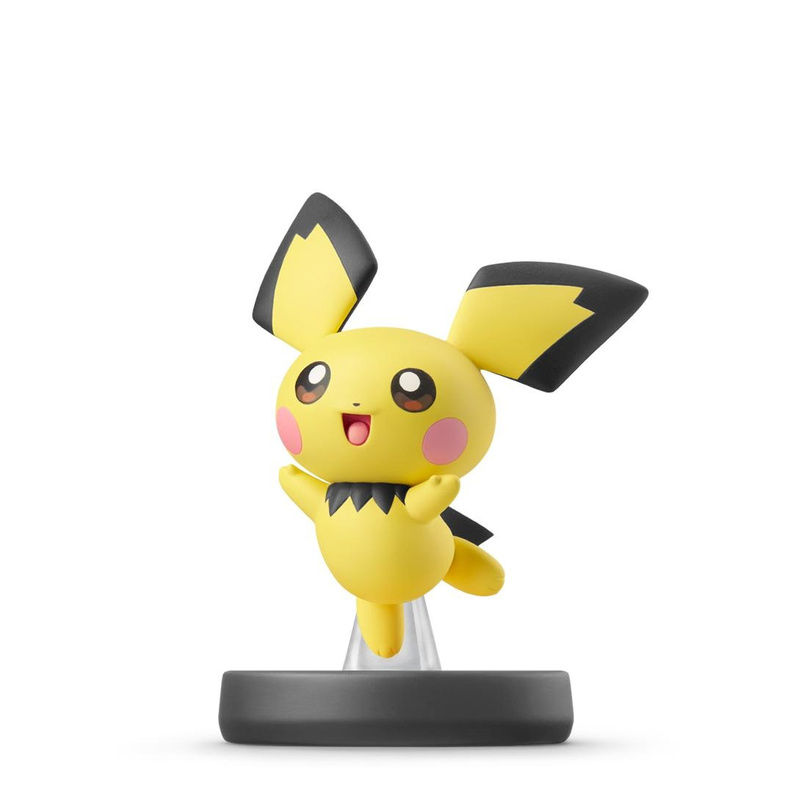 Pichu, Isabelle, and Pokémon Trainer will be available on 7/26. 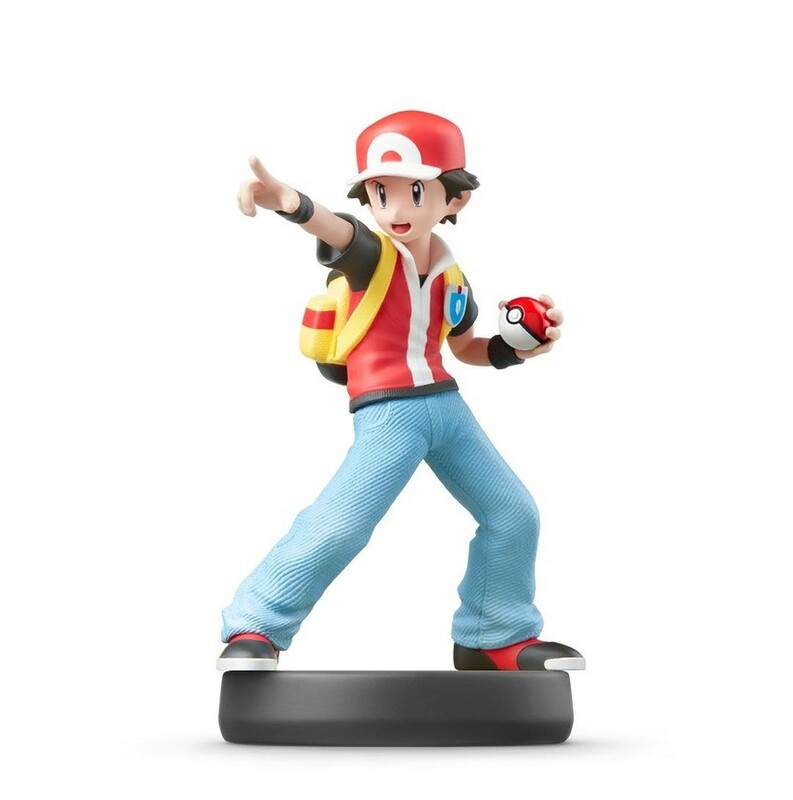 Will you be rushing out to pre-order any of these amiibo at your nearest game store? Are you still even collecting amiibo? Looking forward to the next update Smash Bros. update? Tell us down below.